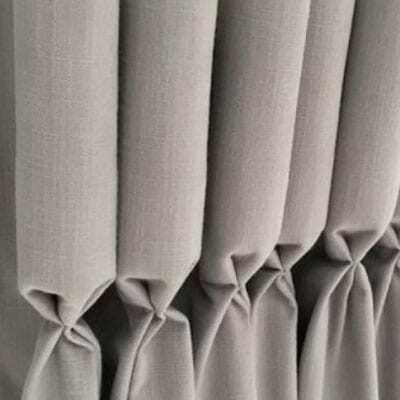 All our curtains and Roman blinds are hand made, made to measure. 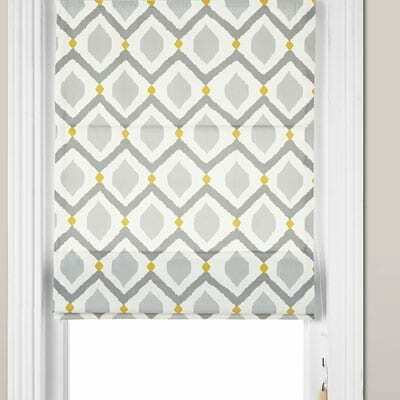 All our curtains and Roman blinds are hand made, made to measure curtains and Romans. 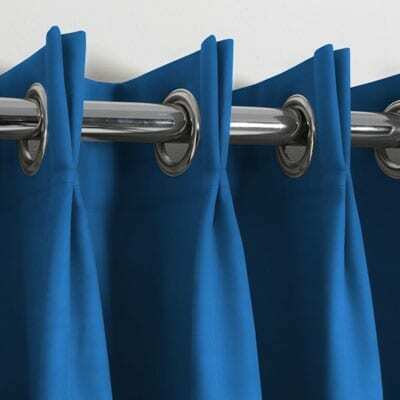 Some retailers will offer made to measure curtains which are machine made. 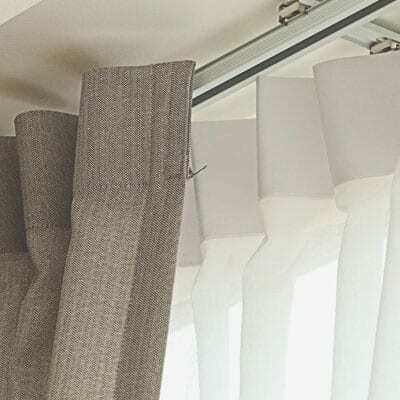 However machine made curtains do not dress as well as hand made curtains and hand made Roman blinds find a dress position naturally. BN Blinds and Curtains provide the best quality make up of curtains and Romans for the same cost as many charge for machine made curtains. 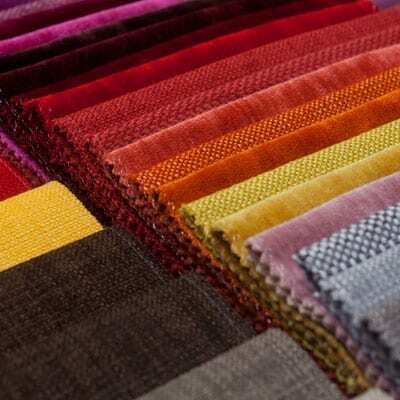 The first choice and most important choice is of course your fabric when choosing to have new curtains or Romans made. The most common fabric suppliers we deal with are Iliv, Prestigious Textlies, Pavilion Textiles, Bill Beaumont, and Porter and Stone. 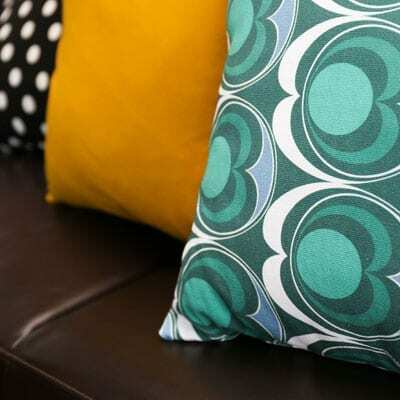 We can source many fabrics from other manufacturers and also provide a make up service if you’ve found a fabric yourself that you particularly like. Once the fabric is chosen the next choice to consider is the type of heading. See our header types section.